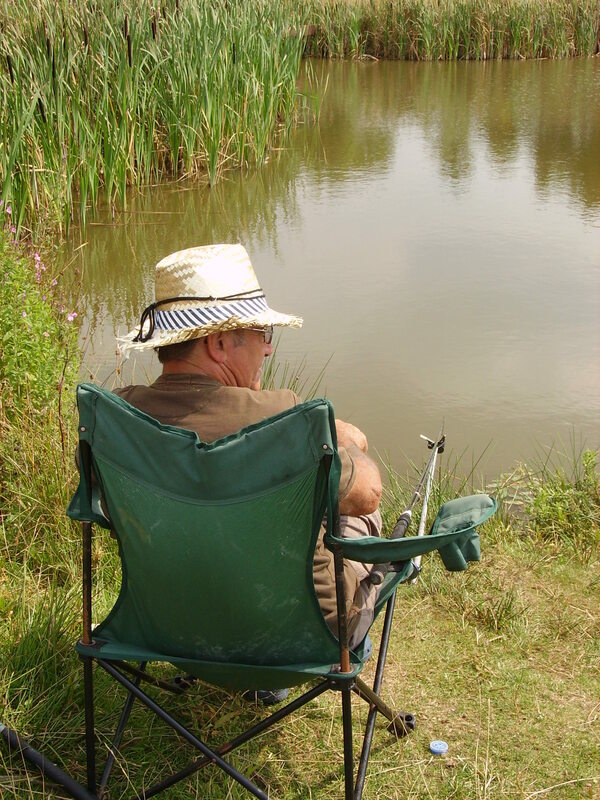 The farm was the first in the area with a course fishing pool, this has now been restructured to enable caravan owners to come into the area to stay in pleasant surroundings with a second pool which has recently been completed. Available for hiring for private competitions. Reduced rate by arrangement. Please respect our site and take your rubbish away with you or use the bins provided.